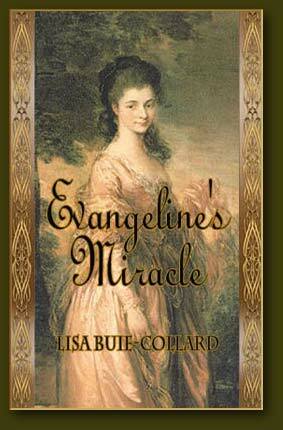 I would like to invite you to check out my interview with Historical mystery author Lisa Buie-Collard. She has a new novel out called Evageline's Ghost. It sounds really interesting! A grieving ghost, a grave mystery, a lost child, a broken marriage, and an estranged mother and daughter. Can one young woman find the answer to the mystery before yet another tragedy strikes?